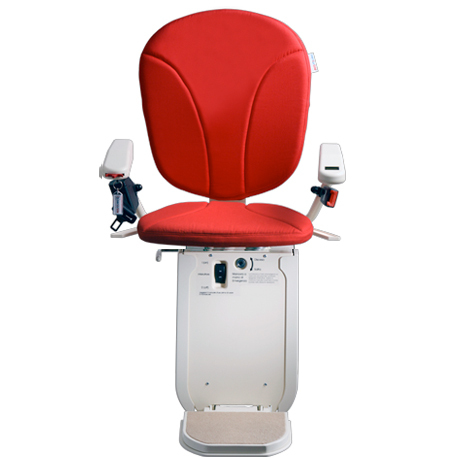 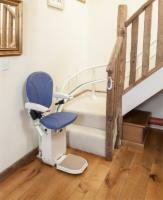 The AmeriGlide Platinum Curved Factory Reconditioned Stair Lift features the best in stair lift design and innovation and is available for an incredible value. 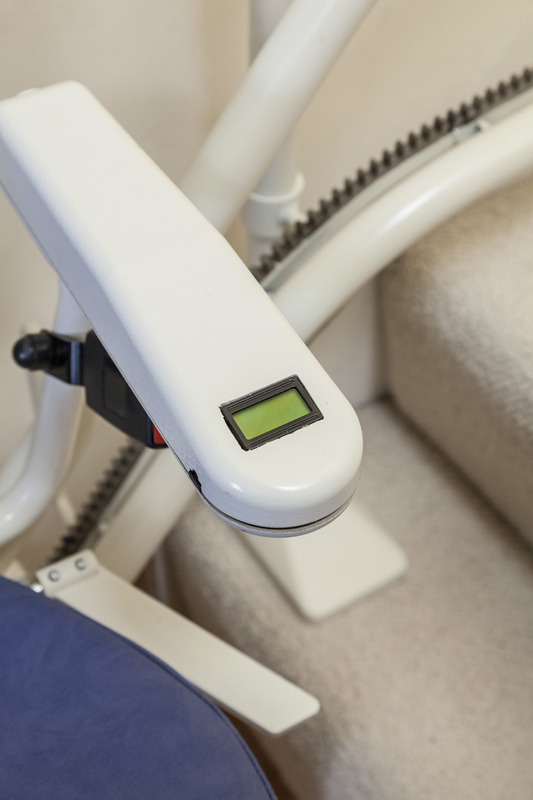 This battery powered model will continue to operate during power outages and comes standard with other safety features that include: safety harness, diagnostic display, safety key to lock your lift, and security sensors that can detect obstructions. 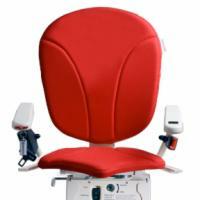 Best of all, this model offers custom design for a discounted price! 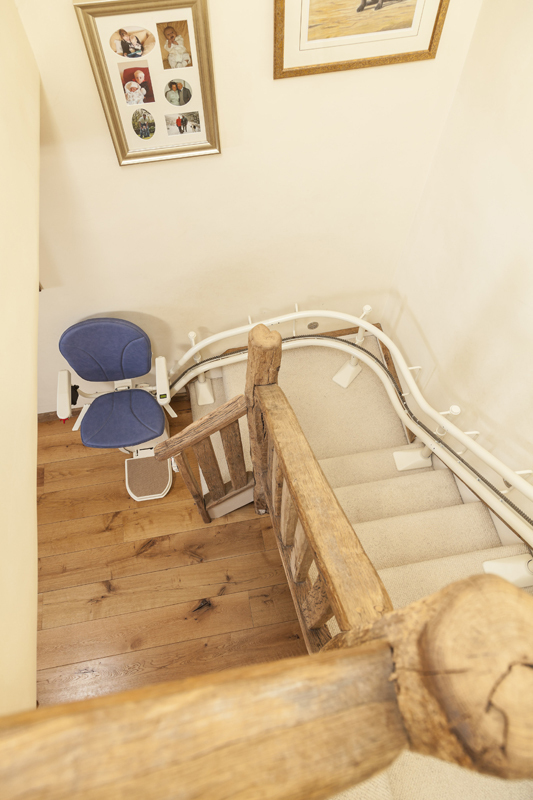 Each model comes with a new track that is measured and cut to fit your specific staircase and a used carriage that has been fully refurbished. 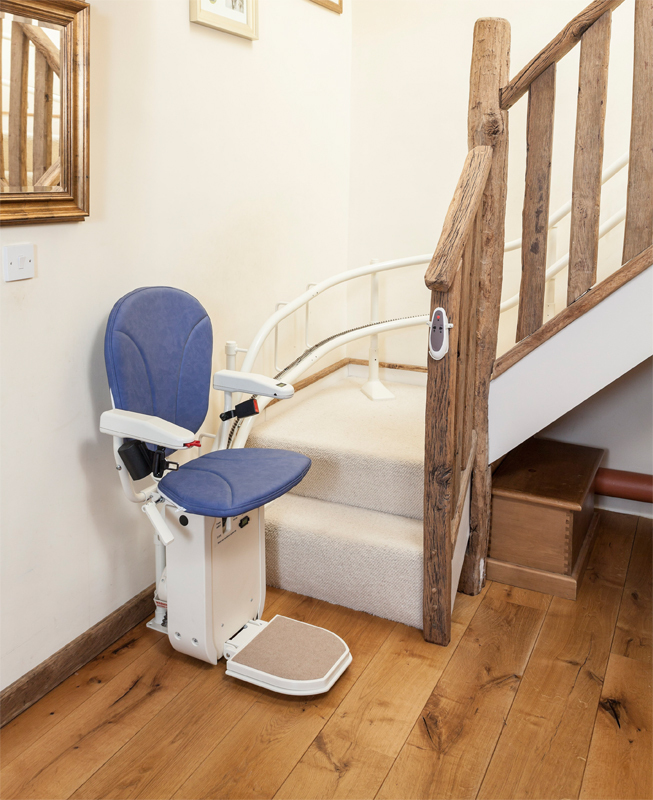 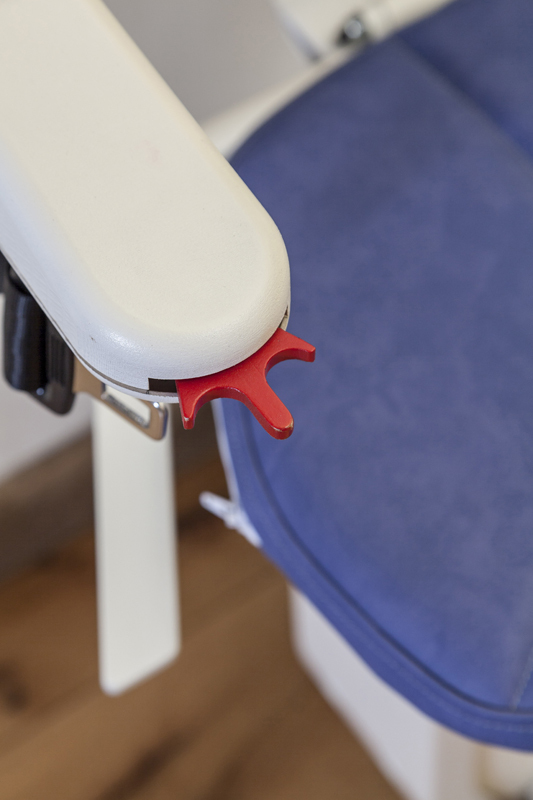 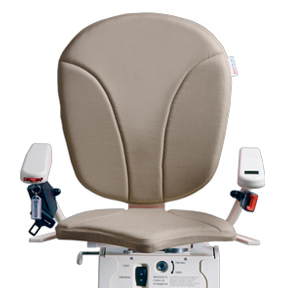 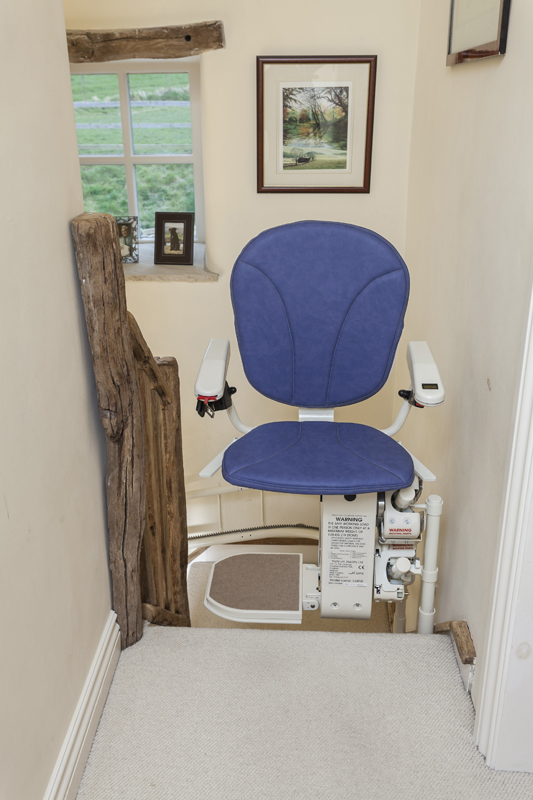 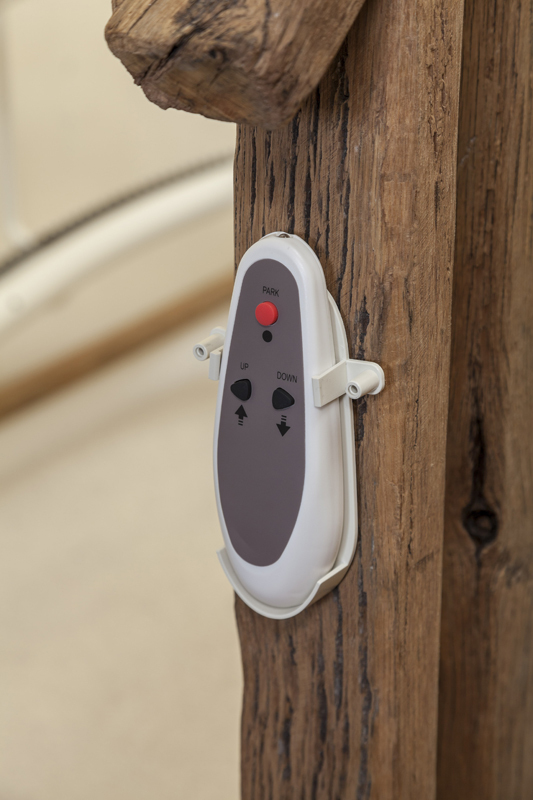 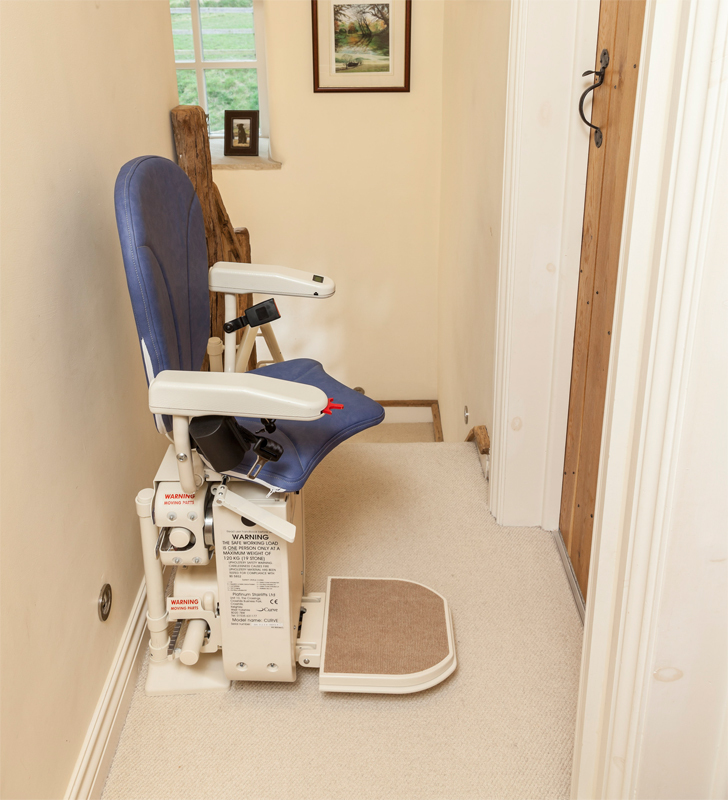 This combination will allow you to save money and still enjoy a durable and reliable stair lift that is protected by the nation's best warranty. Call today to speak with a friendly and knowledgeable stair lift expert!